College Prom package with a difference, we are offering an all in one College prom package that even includes transport, as well as free photos plus more. We have listened to both pupils and staff from some of the local scools and have created the packages for the ultimate end of year experience. I’m sure you agree that this is a College prom package that stands out from the rest, and the best bit is the price. We will be updating this information throughout September as we are confident that our all in one price can tempt your school away from the normal yearly venue. 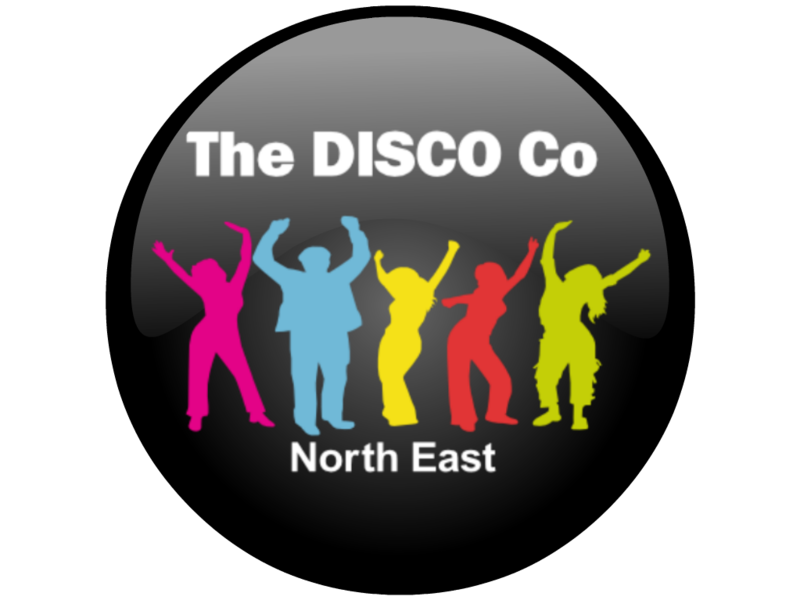 We will be contacting schools in the Newcastle and North Tyneside area by the end of September, and would be more than willing to meet with any prom committees, and urge you to act quick when booking your School prom package so you don’t miss out. 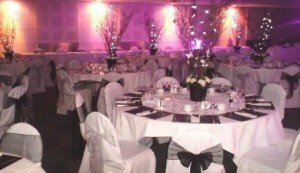 If you would like to know more about our College Prom Package or even make some alterations (including the venue) please contact us today. 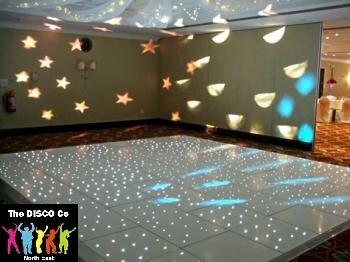 ***All prices are based on a minimum of 100 tickets sold per School prom.